Vampire Woman. A beautiful yet dangerous and frightening vampire....... Wallpaper and background images in the 뱀파이어 club tagged: vampire image vampyre horror vampires. This 뱀파이어 photo might contain 짧은 망토, mantilla, 만 테레, 만두, mantelet, 왕좌, and 왕위. i think this picture is awesome!!! 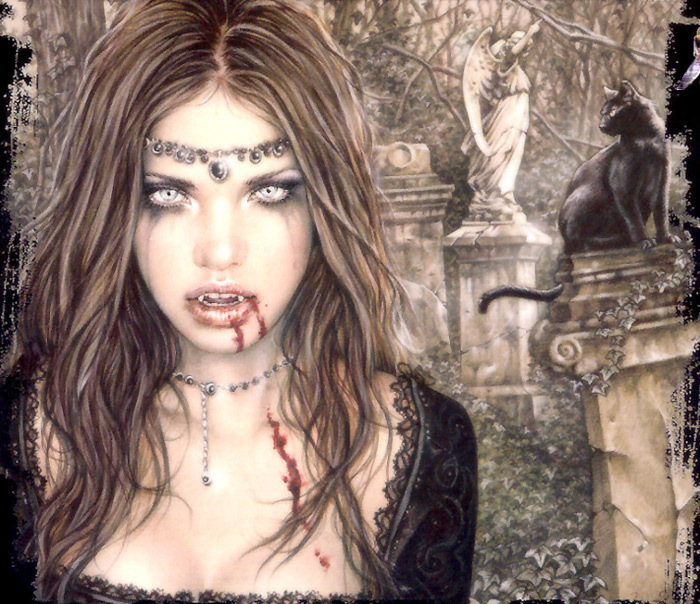 this is so like auesome go vampires!!!!!!!!!!!!!!!!! !